Just check out the possibilities of this one! Instead of banner pieces, I chose use metal charms from Bo Bunny, along with a project life-style card. I wrapped it in twine, and added glitter (lol..yes..ACTUAL glitter!). 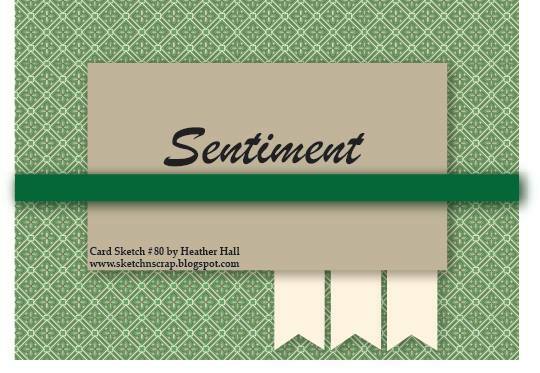 Make sure you stop by the Sketch N Scrap blog and check out the rest of the DT’s work! 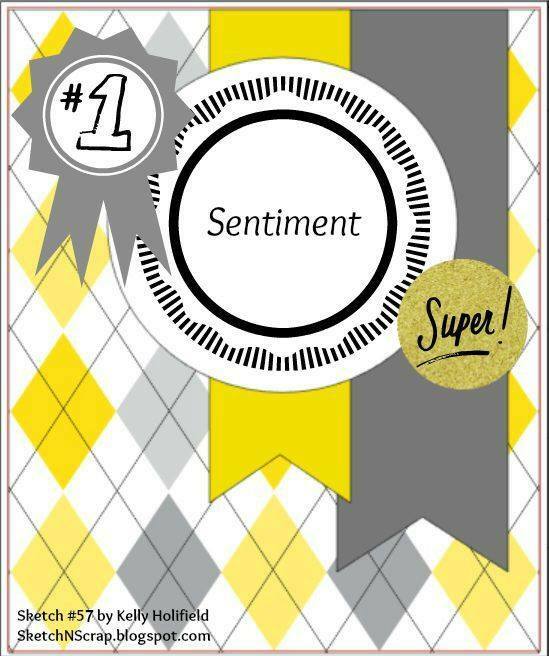 Fabulous cards for sure! Good morning everyone! Today’s card sketch is created by the very talented Kelly Holifield! 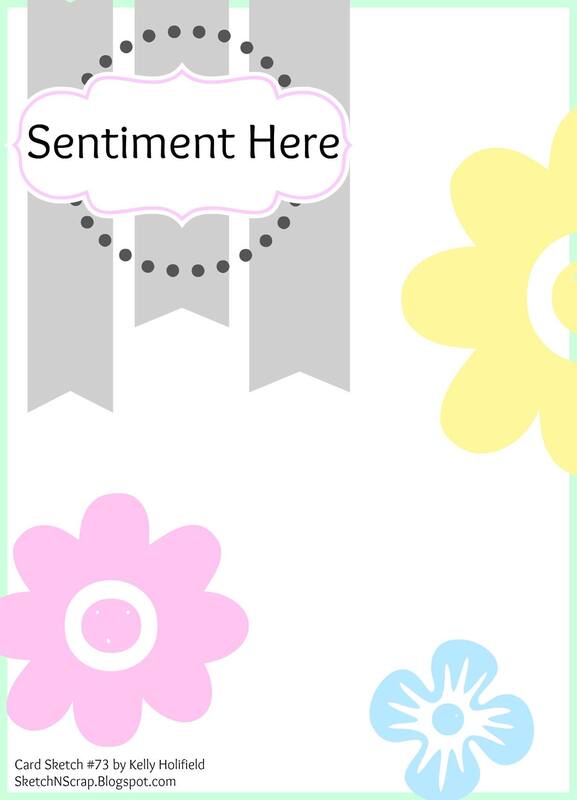 I abosloutely LOVE the flowers on this, with the banners and the sentiment. 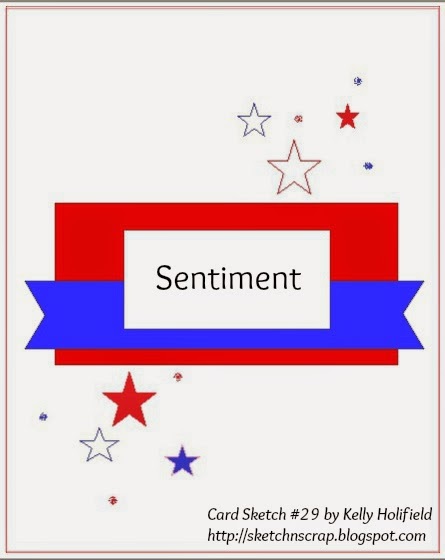 A very simple card for any occasion. 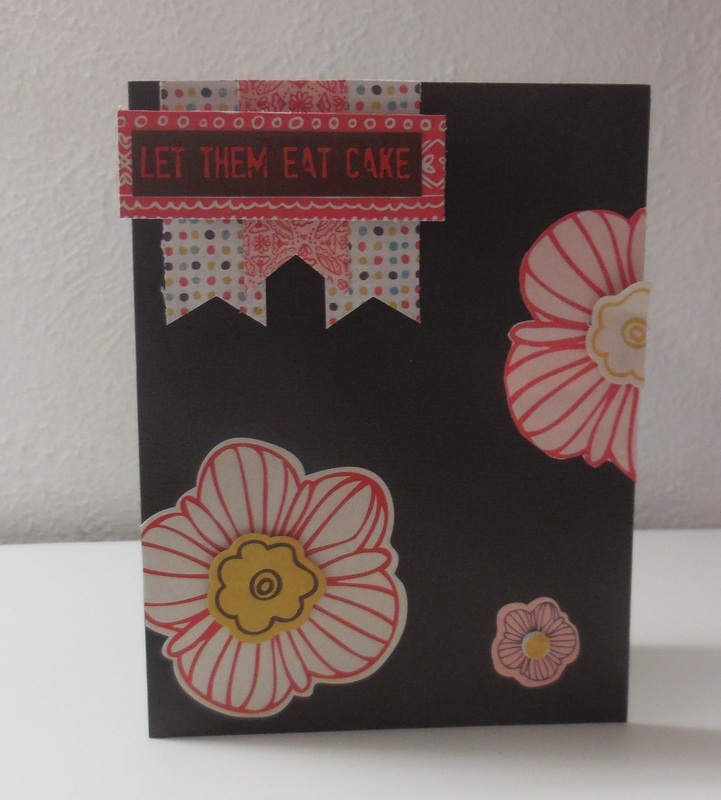 I chose a cardstock base, with scraps from Basic Grey “Paper Cottage” collection. I used foam adhesive for the sentiment and the flower centers. 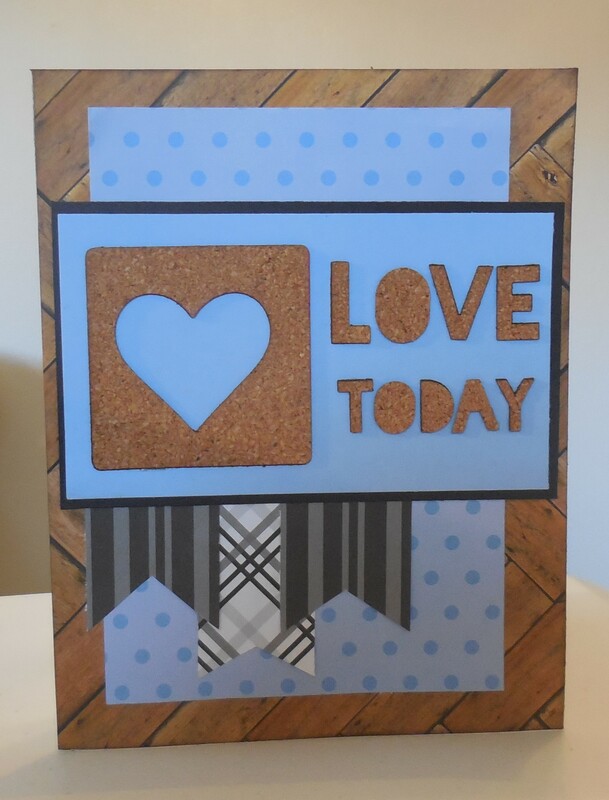 Make sure you stop by Sketch N Scrap blog and check out the rest of the DT’s cards. 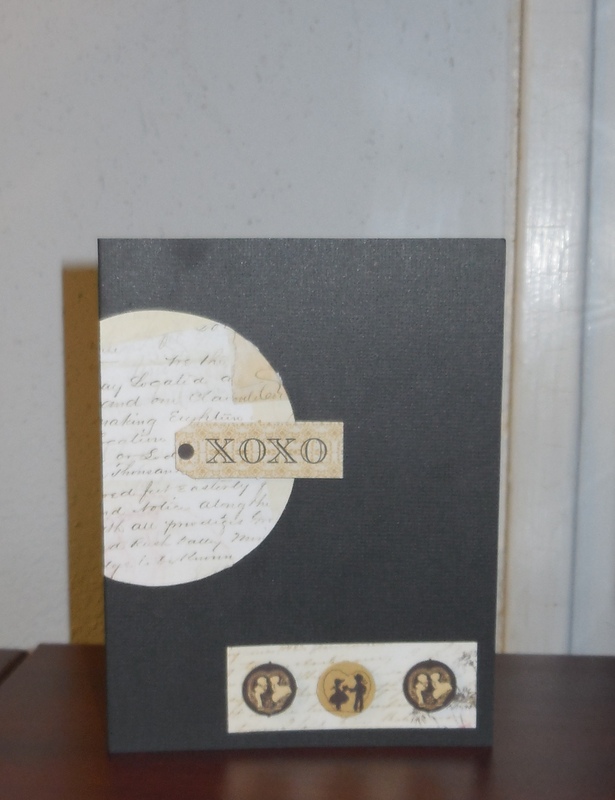 I used The Paper Studio pattern papers mixed with Teresa Collins cork embellishments and alphas. Make sure you check out the rest of Sketch N Scrap’s Design Team and play along with us this month. Good morning everyone! 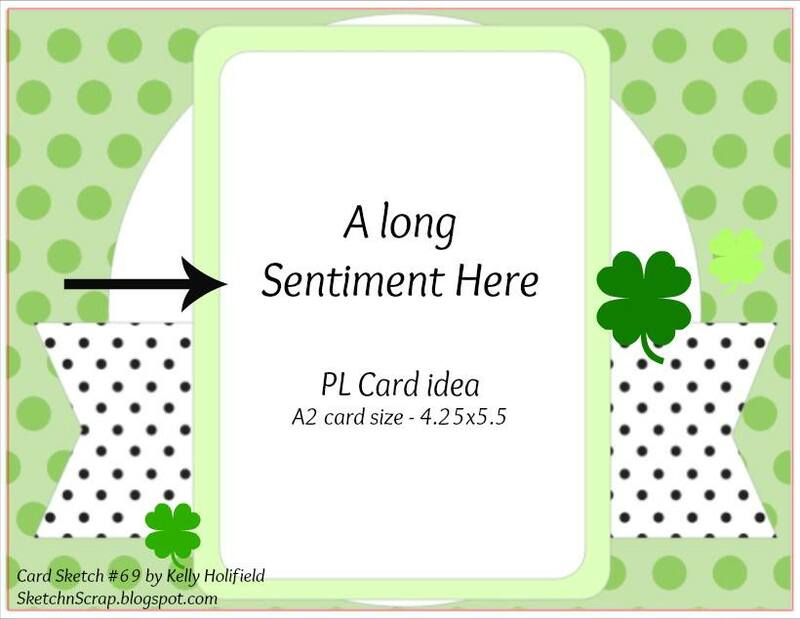 The first card sketch for March was designed by the very talented Kelly Holifield! 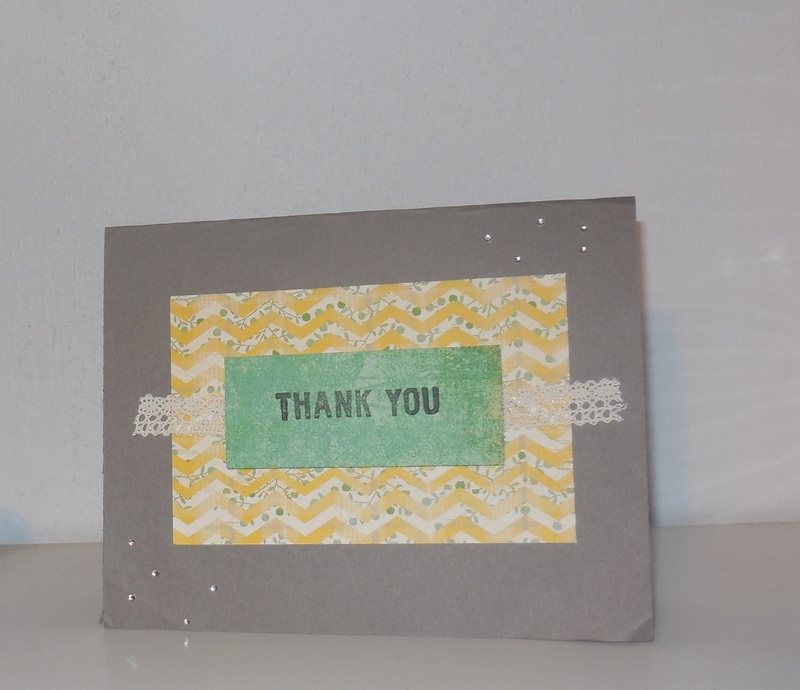 I used the large sentiment sticker from Bo Bunny’s “Welcome Home” (from my March Use It or Lose It challenge). I orignally wanted to use some glittered heart rub-ons from Cloud 9 Design (also from March Use It or Lose It Challenge), but they would not rub off. AT ALL. So I guess rub-ons DO EXPIRE! They have got to be at least 8 or 9 years old! 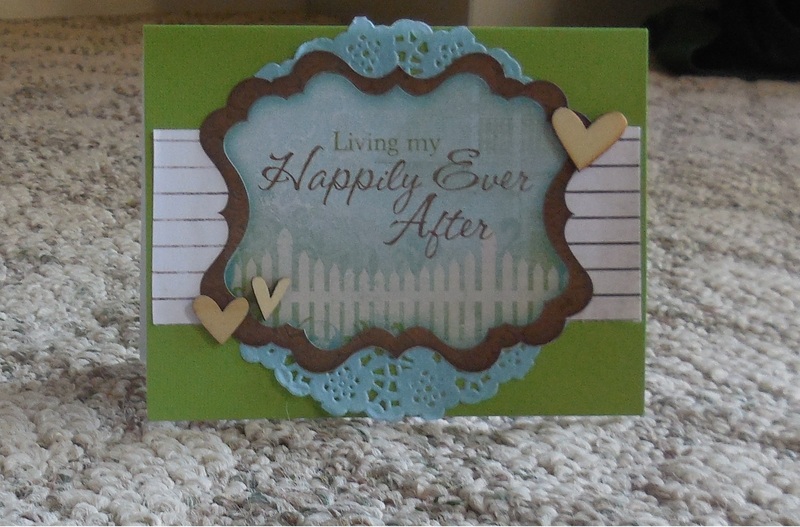 So instead, I used veneer hearts from Studio Calico. The doily is from Doodlebug. As always, TFL and make sure you stop by Sketch N Scrap! 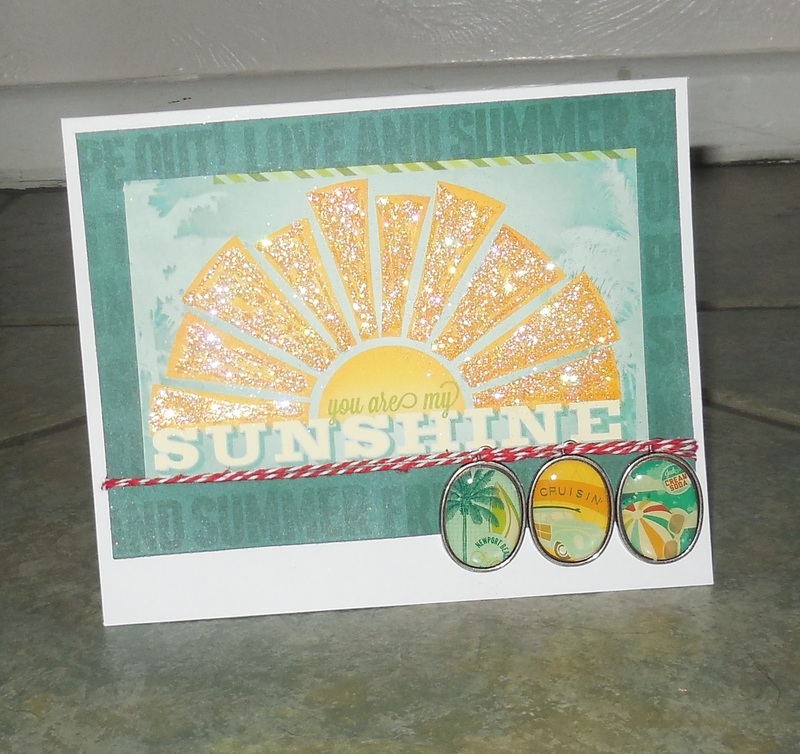 By blbabe1234  Posted in Scrap-A-Day	 Tagged card sketch, Sketch-N-Scrap, Use It or Lose it! 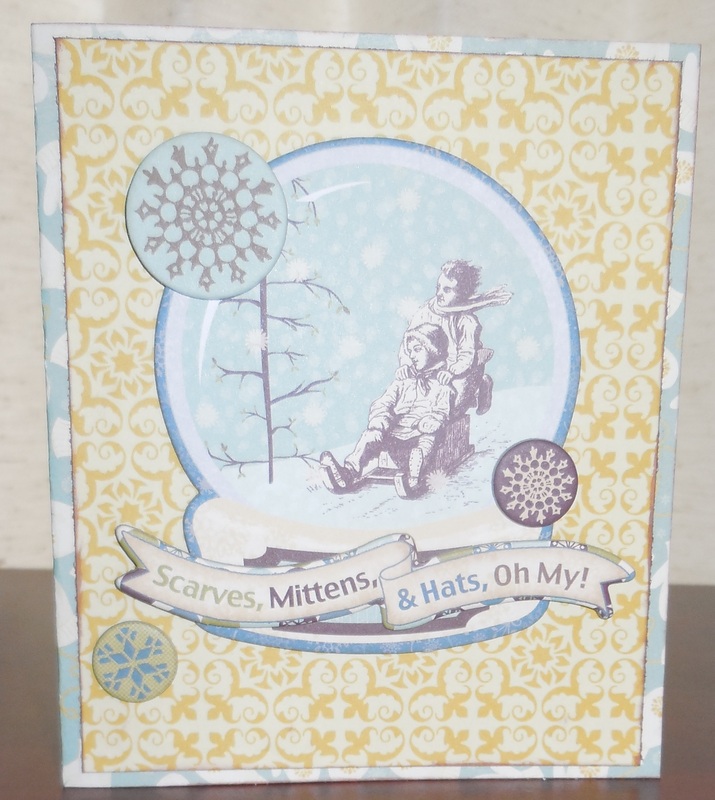 Sketch-N-Scrap Card: Scarves, Mittens, & Hats, Oh My! 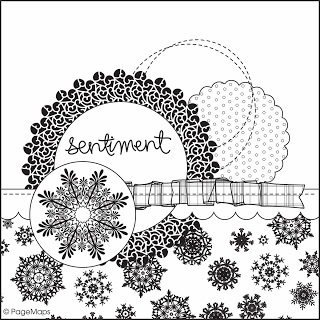 Sketch-n-Scrap‘s Dec 5th card sketch is designed by Mandy Reedyk. Its got TONS of possibilites! Cute, huh!?! Everything I used is by Bo Bunny “Snow Day” collection! 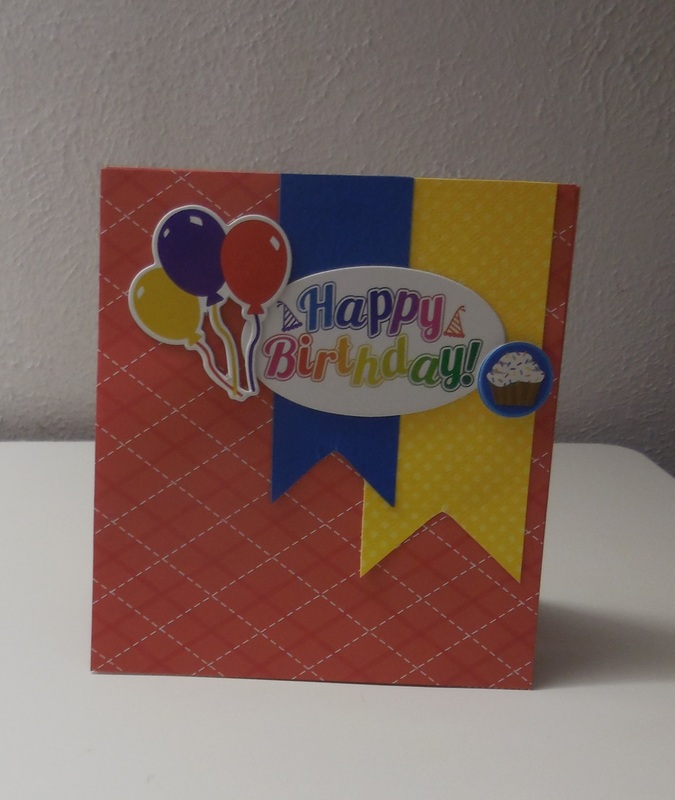 Sketch-n-Scrap’s Card Sketch #57 is so cute, it just screamed BIRTHDAY card when I saw it! And that is exactly what I did! 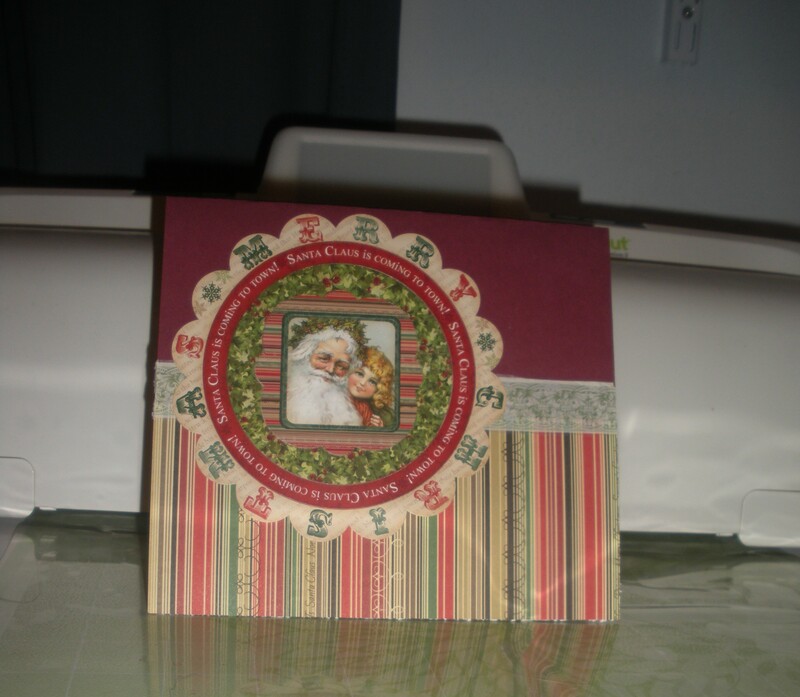 And I used all scraps too! Leftover chipboard from my stash! 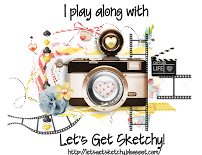 Hope you can join us at Sketch-N-Scrap and play along! I also did this for the February Card Challenge over at ACOT. But not any love/Valentine card. The twist was to NOT use red, NOT use pink, NOT use ribbon and NOT use lace. Its a little easier than you think! 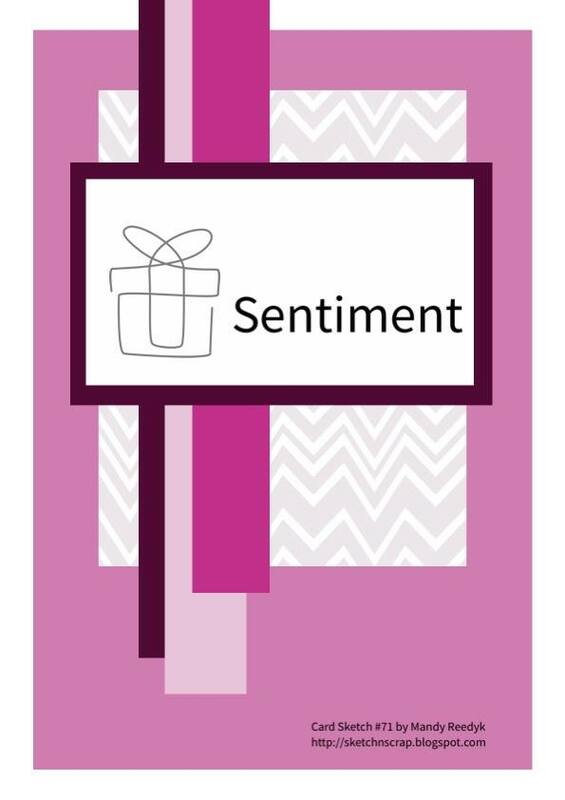 PageMaps is having a card sketch contest and paired with Bo Bunny’s “Rejoice” collection, I knew I was making a Christmas card! 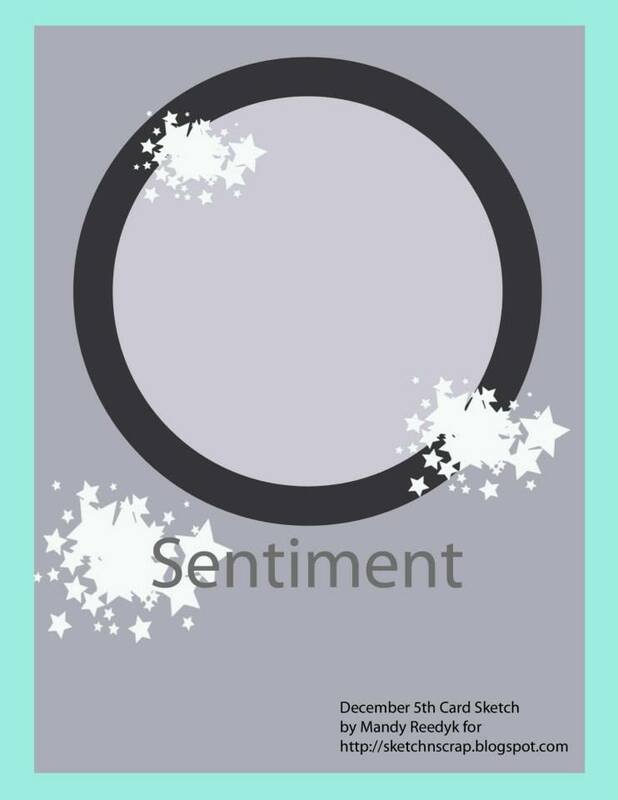 I also submitted this card for ACOT’s Card Challenge – and naturally, the requirements were for it be a Christmas card!